Starlite Recovery Center is an alcohol and drug rehab center for adults. It was founded 60 years ago and has been helping men and women achieve lasting recovery since then. According to Starlite’s philosophy, addiction is a disease that affects the mind, body, and spirit of a person. Thus, treatment at Starlite comprises holistic approaches that heal the patient as a whole. Family and friends are involved in the process of treatment so that they can also be guided on ways to cope with their loved ones’ addiction. Starlite has a variety of treatment programs such as adult program, young men program, family program, and others. The center also has a Christian program for devout Christians who would like to have a faith-based and spiritual treatment for recovery. Another distinguishing program of the center is their LGBT program which specifically addresses issues faced by the LGBT community. These include depression, anxiety, shame, guilt, rejection, confusion, and self-identity conflicts. The staff at Starlite Center offers care and support to all clients and help them on their road to recovery. Clients are given a comprehensive treatment experience in a safe and supportive environment that ensures lasting sobriety and recovery for them. 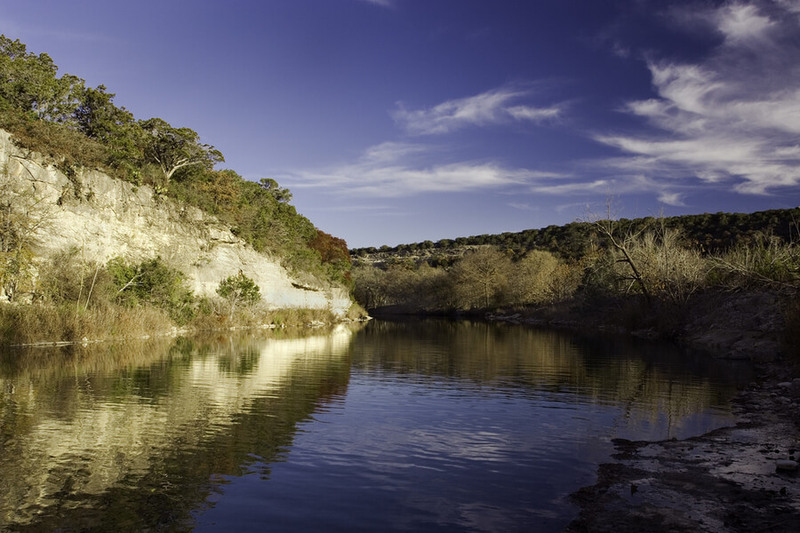 Situated in the beautiful Texas hill country is the Starlite Recovery Center. It is spread across 55 acres of beautiful land that offers an unmatched natural environment to patients for healing and recovery. It is built as a set of buildings with each building serving some specific purpose. The adult residential building can accommodate 99 patients. Patients stay in gender-specific rooms which are shared among two of them. Each room is aesthetically decorated and furnished with twin beds, desk, lamp, and chair for each patient. Each bedroom has an attached bathroom which both patients share. Patients are provided with ample time in their schedule for relaxation and reflection. They can do so in the comfortable common rooms. They can also indulge in outdoor activities such as yoga, meditation, walks, and relaxing by benefitting from the scenic views. The facility has the Starlite Cafe where meals are served. The cafeteria is spacious and decorated in earthy tones. The center has an in-house chef who prepares nutritious and diet-specific meals. A number of food options are available ranging from vegan, vegetarian, heart-healthy, and other special needs foods. Food is served three times a day at the cafeteria whereas snacks are available throughout the day. Affiliated with the Jason Foundation Inc.
Starlite Recovery Center offers high-quality treatment services, care and support to adults aged 18 and older suffering from alcoholism, substance abuse, mental health issues, and co-occurring disorders. They offer a multitude of treatment programs that are specifically targetted towards men, women, Christians, veterans and the LGBT community. Each patient is treated with compassion and dignity at Starlite so that they may step on the road to recovery without any shame, guilt, or judgment. Individualized treatment plans are created for each patient based on the patients’ needs and preferences. A multidisciplinary staff of physicians, psychiatrists, counselors, social workers, nurses, and nurse practitioners offer round-the-clock services to clients. They help patients leave the disastrous effects of addiction behind and join society as a healthier and happier individual free from addiction.